At the turn of the twentieth century Ireland is in the throes of depression, work is scarce and families are starving.Michael McMahon makes the decision to emigrate to England but his vision of a new life is ephemeral. Blighted by the squalid conditions that his family are forced to endure, it is with a heavy heart that he sends his daughter Bridie to work in service as a scullery maid at Oldfell Hall. Will the splendour of this ancestral home erase her memory of the squalor of Baldock Court…or will the young Irish girl’s naivety be her downfall? Along with his wife, Mary and young son, Jamie, he watches as the carriage takes her away to face an uncertain future. Romance,love,tragedy and hearbreak make this a compelling read. You will experience every emotion as you follow Bridie’s sometimes traumatic journey culminating at the end of the First World War. William Fairfax is hiding a dreadful secret. A name change does little to mollify the fear of discovery, and his cover is almost blown by Laura the girl he has fallen in love with, when he accepts an invitation to dinner, and is introduced to Viscount George De Ville, Bridie’s son, who feels certain they have met before. George’s mother, Countess of Brindlecote, is determined to improve the lot of the working classes, especially the miners following the General Strike. 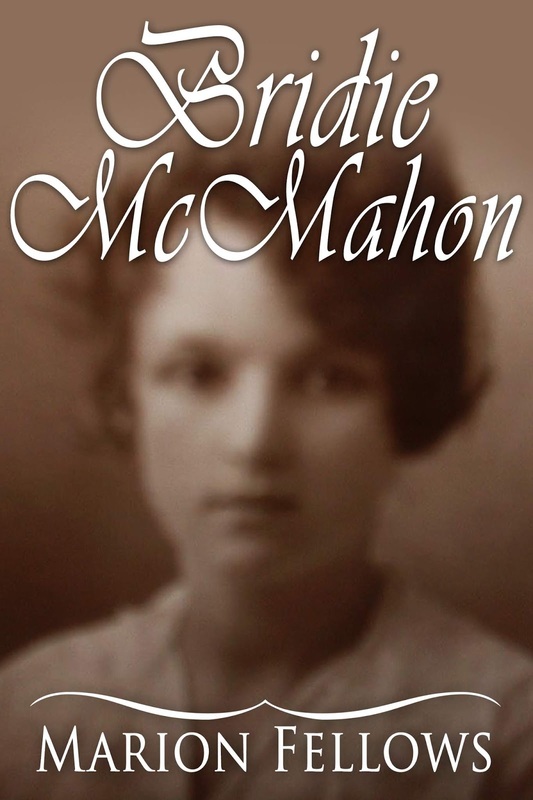 Bridie McMahon cannot forget her past, when she, a naïve young girl, along with her family, experienced life in the notorious courts of Liverpool. She sets out on a mission to reinstate Bramdene Castle as a hospital, but can she alleviate the jealousy she still attracts from some quarters, and persuade the more affluent in society to recognise the need for change? The story of Bridie and Alfie continues and is filled with unexpected surprises around a well woven plot … a compelling read. Black clouds are looming over Europe. Britain has scarcely recovered from the shocking abdication of Edward the Eighth before the announcement comes that the country is at war with Germany. Determined to play her part, Bridie along with Mary, volunteer to drive an ambulance for the Red Cross. The ravages of war bring back memories of another conflict, as maimed soldiers are brought back from overseas, often with scarce hope of survival. On an impromptu visit to London, Bridie’s world crashes around her when she sees the wreckage of a car she recognises, flattened beneath a load of masonry triggered by an unexploded bomb … it belonged to Alfie. In a state of shock, she returns to Cornwall. But will she find an answer to the desolation that engulfs her? 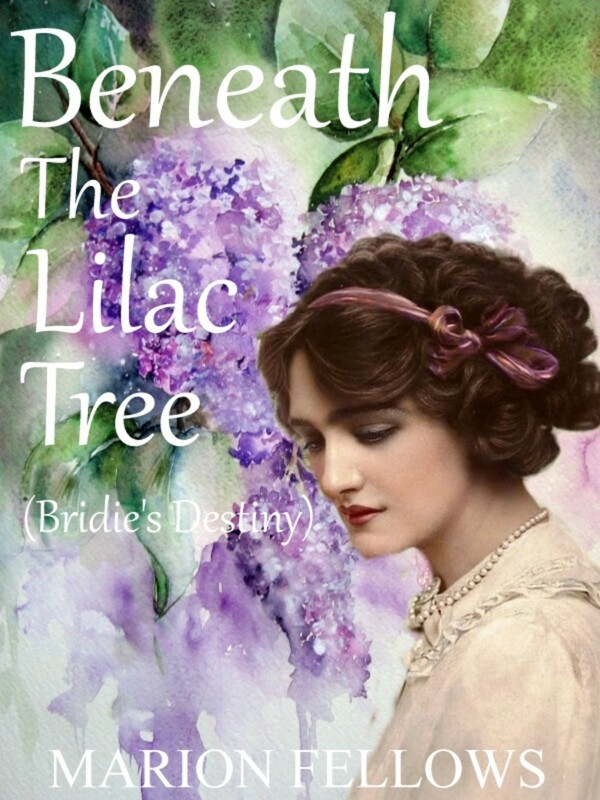 When the dreadful news comes that her son George, on a dangerous mission over Germany, is reported missing in action, Bridie’s worry is exacerbated; for Lucinda, her daughter-in-law has shared some surprising news. But will George ever hear it …? Join Bridie McMahon on her third outing as she battles adversity in trying times, with a strong heart and a will to help and nurture those in her life. I was born in the Midlands and after a varied career ranging from post office counter clerk to surgical fitter, landlady/hotelier to social care, finally retiring from Social Services to live on a narrowboat with my husband Ken and staffie Meg. I have always loved reading, especially historical sagas. I love being transported to times past, and my social work brought me in close contact with some very interesting older people. I would listen as they told me about their lives, sometimes hard but never dull. I learned a lot from my grandma who was a singer in the Music Hall, and was born the same year as ‘Bridie’ 1893, and latterly my mother-in-law who was in service at a large ancestral home just outside Rugby. </p> <p> It was some years after retirement when the urge to really write came. I’d always enjoyed writing the odd poem, and was pleased when some were accepted for publication by People’s Friend. Short stories followed and a couple were published in the Yours Magazine Annual. This spurred me on, and the idea came for a novel. I’ve always loved anything Irish, especially their folklore and their music; I could see in my head this young girl and her family fleeing the famine of their homeland. So real to me did she become, I lived and breathed her life, often finding myself hurting when she was hurt and smiling when her life took a turn for the better. I was pleased that she won the hearts of many readers. 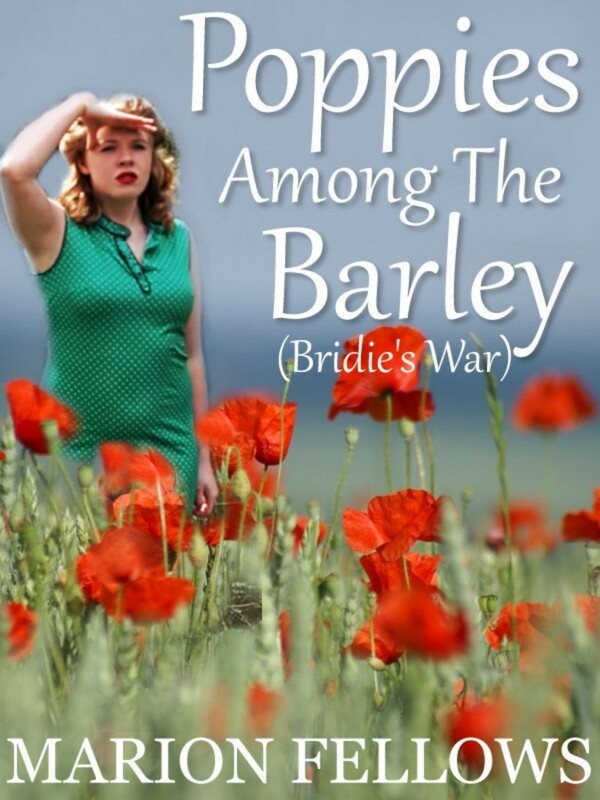 So much so, the sequel ‘Beneath The Lilac Tree’ followed and now the final book in the trilogy ‘Poppies Among The Barley’ is here, and I hope you enjoy reading it as much as I enjoyed writing it. Your comments are always appreciated, whether in the form of a review on Amazon or on my book page on Facebook.